Bell Top for your Nantucket Maggie's Bell Mold. 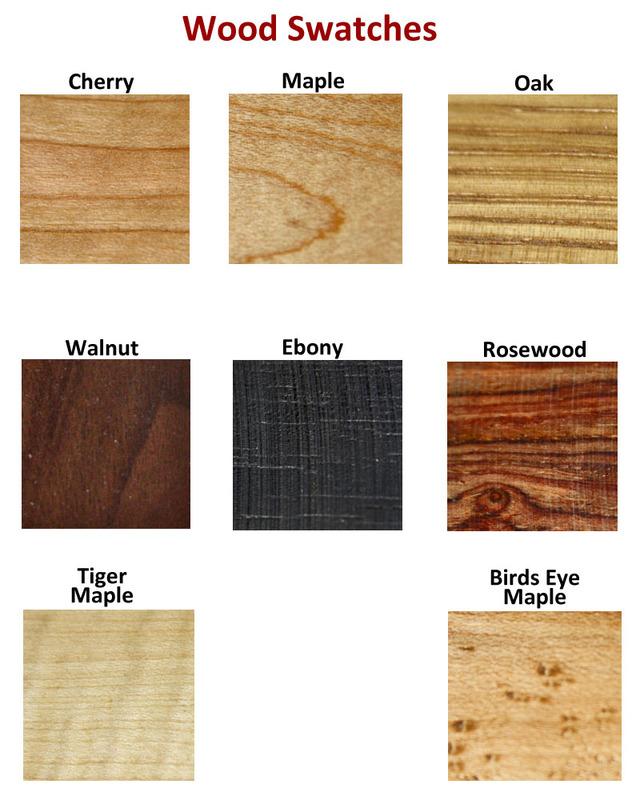 Available in two sizes and 6 species of wood: cherry, oak, maple, walnut, ebony or rosewood. Small - for 2 inch "Maggie's" Bell Mold. Large - for 3 inch "Maggie's Bell Mold. The bases (bell tops) I received from you have worked very well for my craft. Very nice quality workmanship, nice wood and they look beautiful in the finished piece.